I am having problems Signing-In to the website? You are providing your correct password. 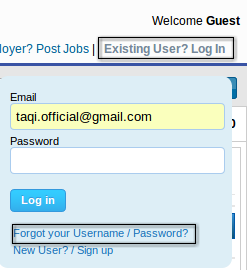 If you feel like that you have forgot your password then you can retrieve your password using Forgot Password link. 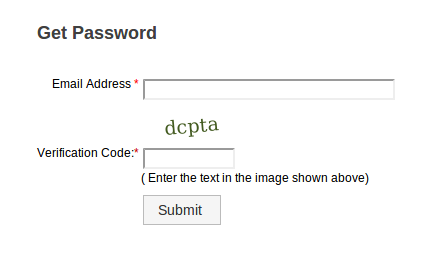 For more details on the retrieval of password please refer to Forgot Password query. After login to your BrightSpyre.com account its shows a brief summary of your account. To change your account password, click on the Change Password link given towards the left of the page. At the home page of BrightSpyre go to right top "Login link" and Click the link of "Forget Password". You need to enter e-mail address specified at the time of account creation and verification code. 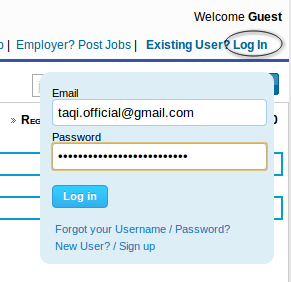 Once, you have entered a button, a confirmation mail with your password will be sent directly to your inbox.